Great income producing property. 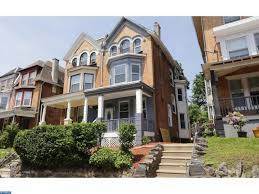 This triplex is Idea for Investor or owner occupied located in southwest Germantown. Tenants paid all utilities. Owner pays for water and common electric. Need at least 24-48 hour notice to schedule all showings.